Many of us are getting through January by starting a health kick and there is no better time – remember our mantra “Summer bodies are made in Winter!”? But, while we are taking up jogging, yoga, signing up to Zumba and cutting down on the booze (Well ok, maybe on weekdays!) have you thought about getting a personal trainer for your face? Yes, you can do facial exercises, if you remember every day, or a simpler way to work out those facial muscles, which often get forgotten as we do squats and push-ups for our bodies, is to sign up for a course of CACI non surgical facelifts. The electronic pulses are proven to tighten and tone those jowls and facial muscles, leading to a younger looking, tighter skin and turning back time – just as your your body muscles need working out to tone your legs and arms. The best thing about having a course of CACI (we usually recommend twice a week for six weeks, then once monthly for maintenance) is you get to lie down and have a snooze while you have it – and you can’t do that at the gym! Jennifer Aniston is a CACI fan and she never seems to age! Many celebrities, from Jennifer Lopez to Jennifer Aniston (you can read about Jennifer A’s beauty secrets here) as well as men in the public eye, admit to having regular CACI treatments. We came across this recent article by TV weather presenter Sian Lloyd on why she calls CACI a “personal trainer for the face”. 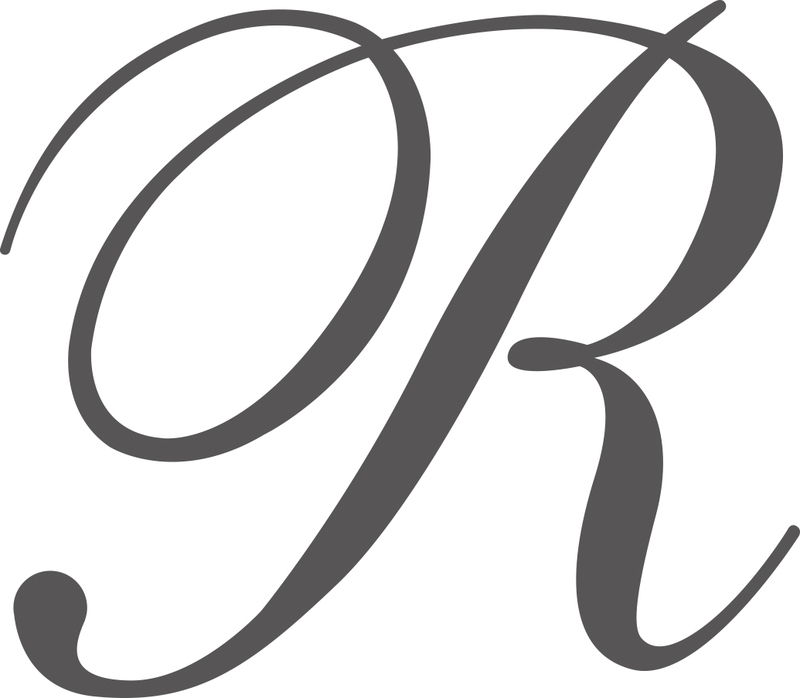 Why not take a look and if you want to try it yourself give us a call on 01937 574400 to book yours. Get in on the secret! 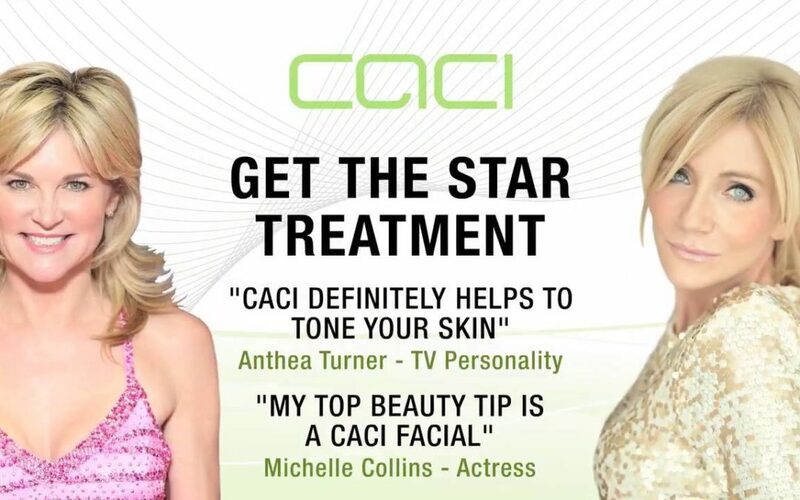 TV presenter Sian Lloyd describes CACI as a “personal trainer for the face”.